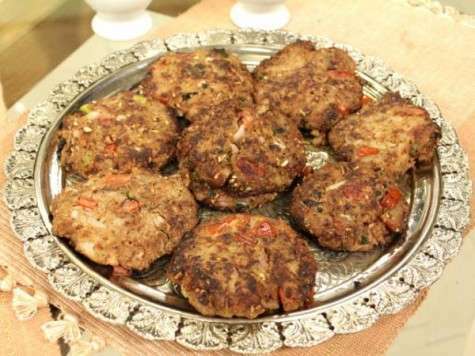 Chapli Kabab is basically made of mutton or beef mince. 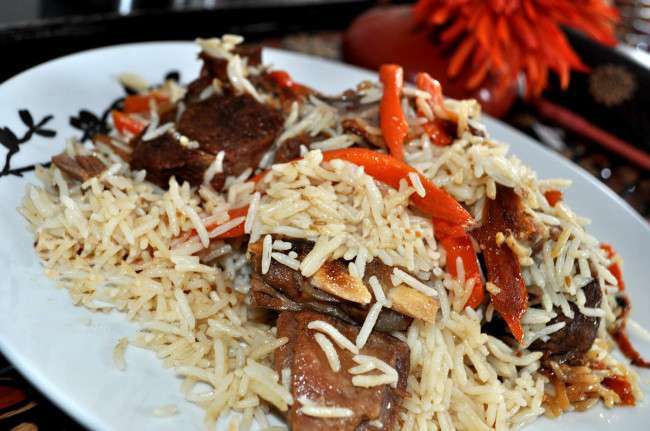 The concept of kabab is more related to mutton or mince instead of chicken or fish. But yet some people do like chicken kababs as well. 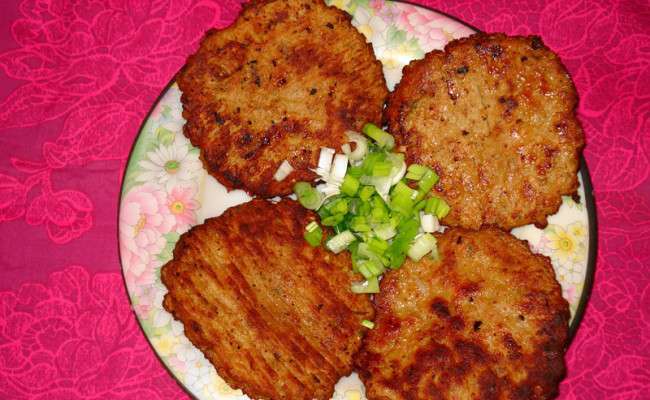 Here is a recipe for those who want to enjoy the typical chapli kabab made with chicken. These are delicious and absolutely delightful. Chop 1 kg chicken mince well. Beat 3 eggs well and fry like them like you cook omelet. Keep aside. Take 2 tbsp whole coriander, 1 tsp black pepper and 1 tsp cumin seeds and grind these well. Now take a big bowl and put together chicken mince, 2 tbsp pomegranate seeds, salt to taste, fried eggs, ground mixture of black pepper, 4 chopped tomatoes, 4 chopped green chilies, 1 chopped onion, 1 bunch of chopped mint leaves, 1 tbsp crushed red pepper and 1 cup corn meal. Mix all the ingredients very well so that every thing gets into the mince well and saturates. Now keep it aside for few minutes. Take a hand full of this mince mixture you just have made and make a Pattie. 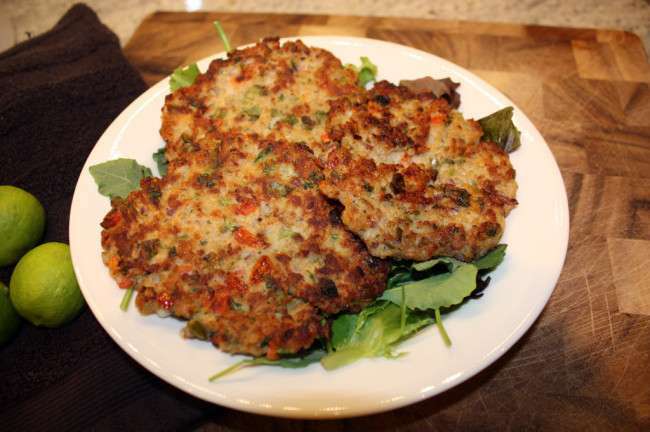 Make patties of all mixture. 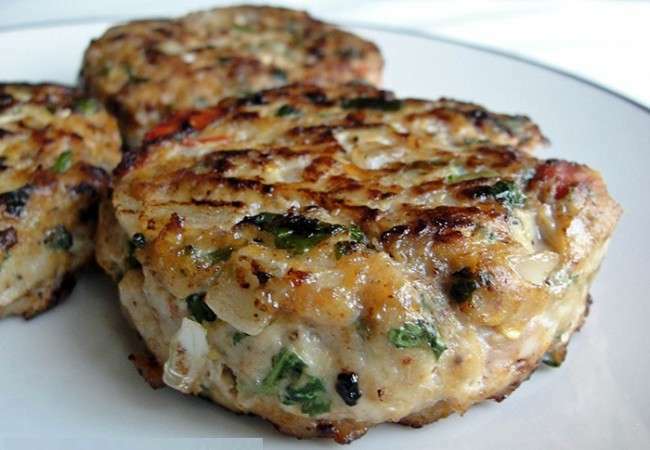 Pre-heat oil in a frying pan and fry these patties. 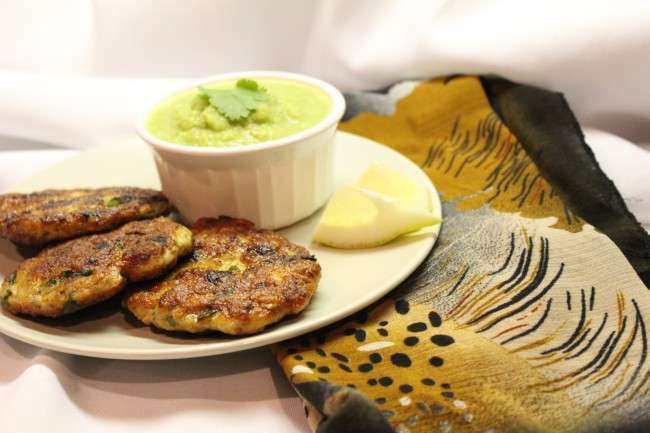 Chicken Chapli Kabab are best served with Roghani Naan. To spice up the taste, you can have ketchup, green chatni or chili sauce as well. 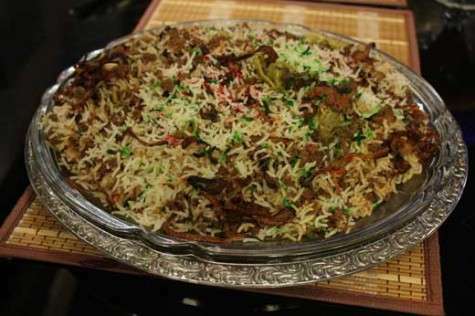 This is a must try recipe which you can make for any meal time. Also, in get-to-gathers, such dishes are highly appreciated. It’s time you make something different and enjoy all the praises from your family. Note down the recipe and head for your kitchen as soon as possible!